Haomei Aluminium is a global supplier of aluminium foil, the products gauge range is from 0.006mm to 0.040mm, including pharmaceutical aluminum foil, household foil, container aluminum foil, cigarette aluminum foil, beer label aluminum foil, decoration aluminum foil, and the flexible packaging foil which can be applied in many aspects, such as the aseptic packing, capacitor, food packaging and prophylactic products packaging. 1) Grade: 1050,1060,1070,1100,1200,1235,3003,3102,8011, 8079 etc. 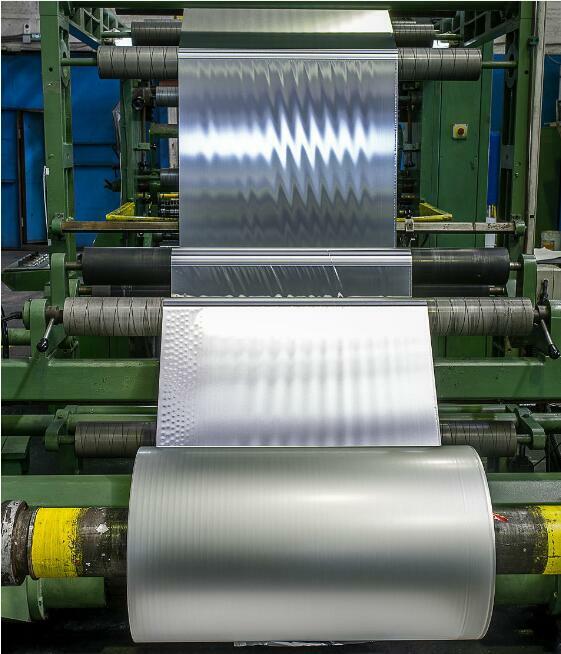 As one of the most popular aluminum products manufacturer in the world, we have great quality aluminum foil, circle, sheet, mirror and embossed sheet, coil and so on, so if you have any interested, feel free to contact us.